There has been a lot of speculation, theorizing, and conjecture about Rey’s family since we first met her in Star Wars: The Force Awakens. We won’t go into any of that here, as Coffee With Kenobi doesn’t deal in any of those things, but Entertainment Weekly has revealed that the subject of Rey’s parentage will be a factor in Star Wars: The Last Jedi. How much does Rey’s past matter — or is this a tangent fans have obsessed over unnecessarily? 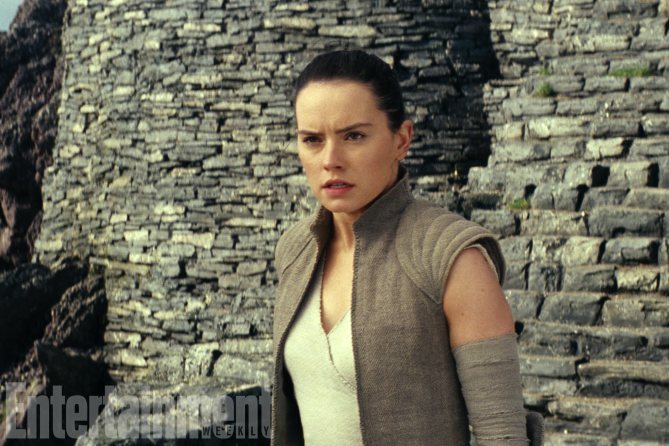 Ridley agrees that Rey needs to find out about her lineage, at least so she can stop wondering. On the topic of family, will we ever know about Finn’s origins? You can read more on EW.com.